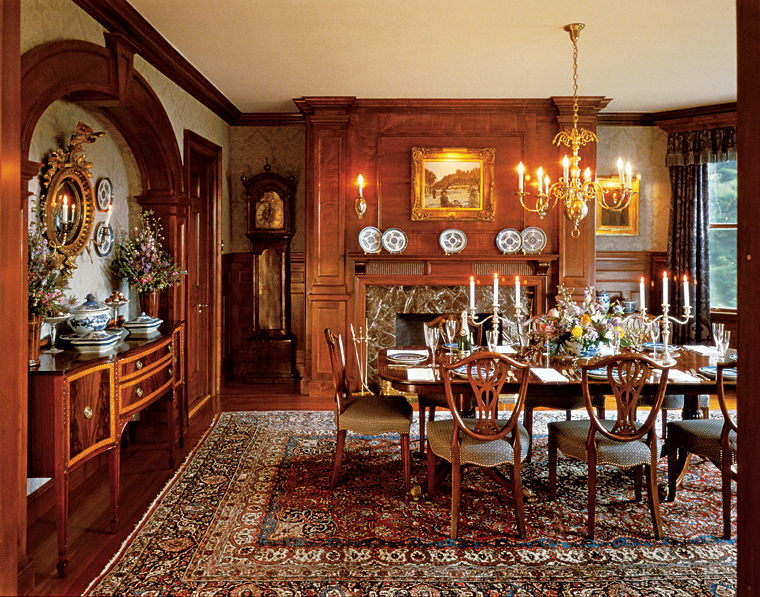 Wayne Towle: Master Wood Finishing & Restoration makes wood beautiful again. 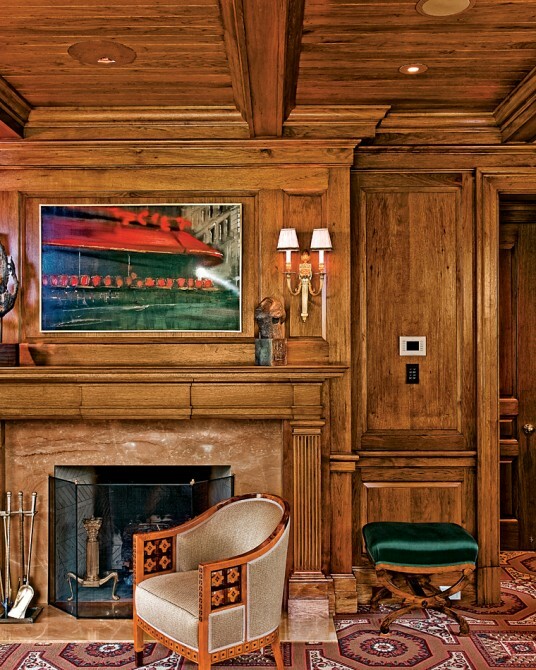 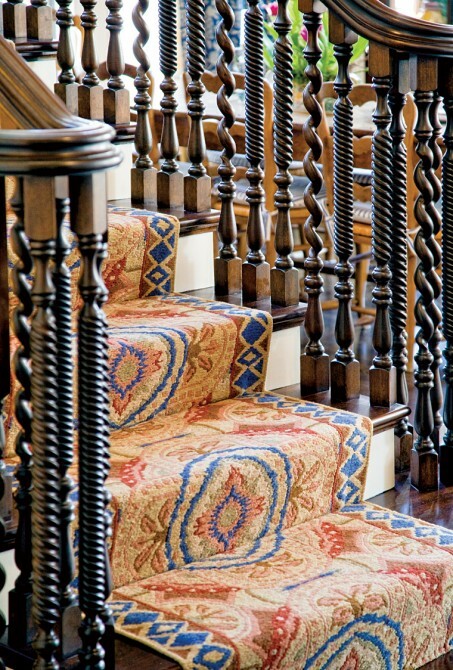 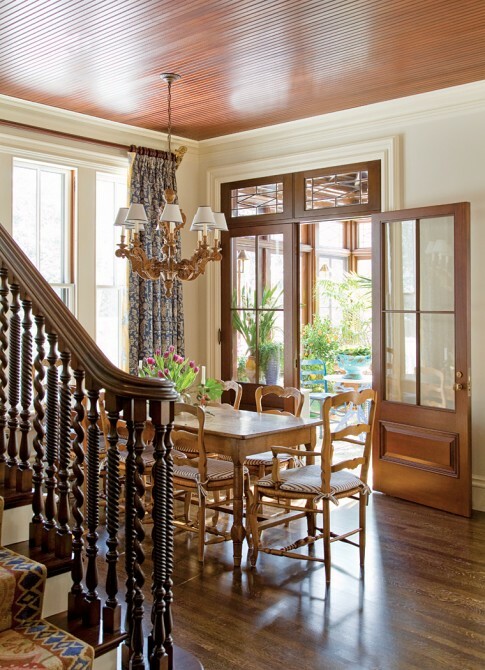 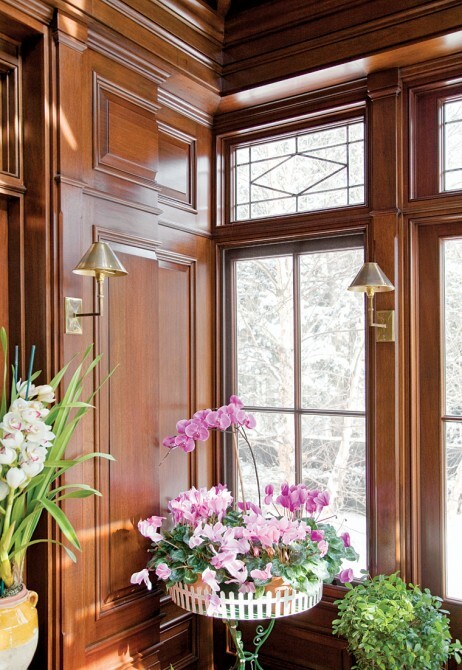 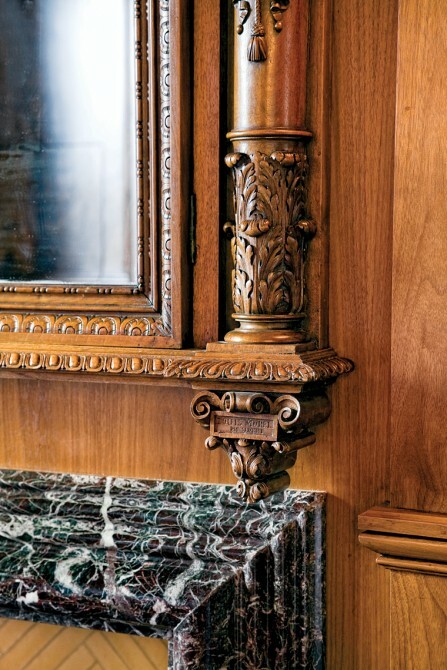 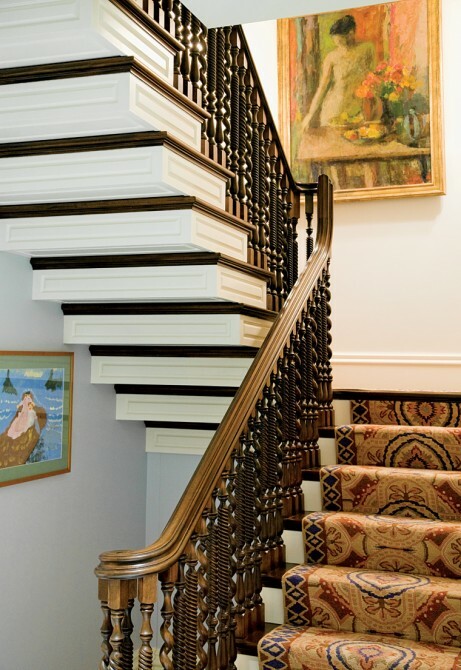 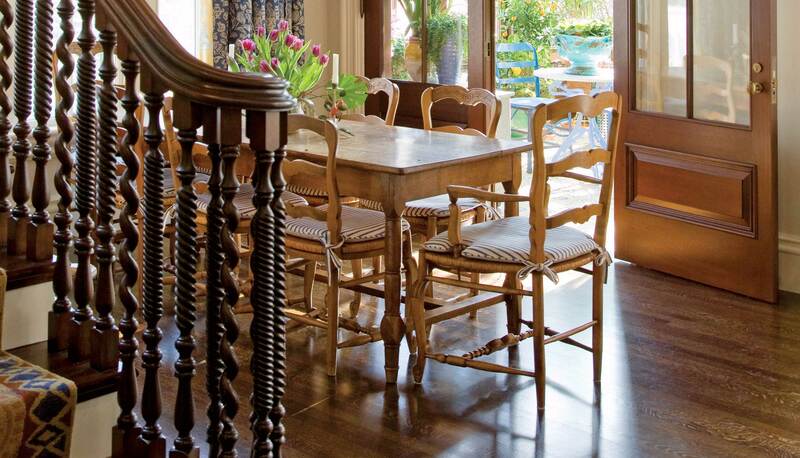 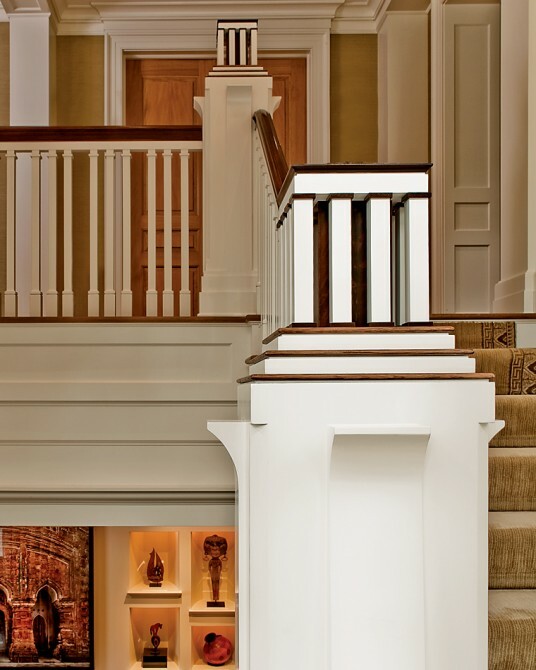 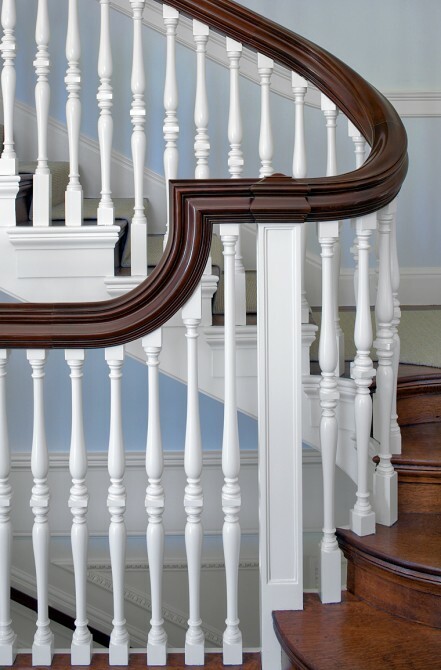 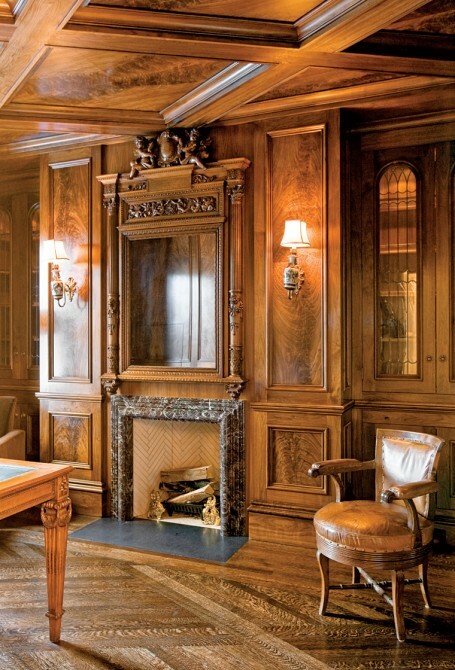 Wayne Towle provides expert stripping, finishing and restoration of architectural millwork and fine furniture. 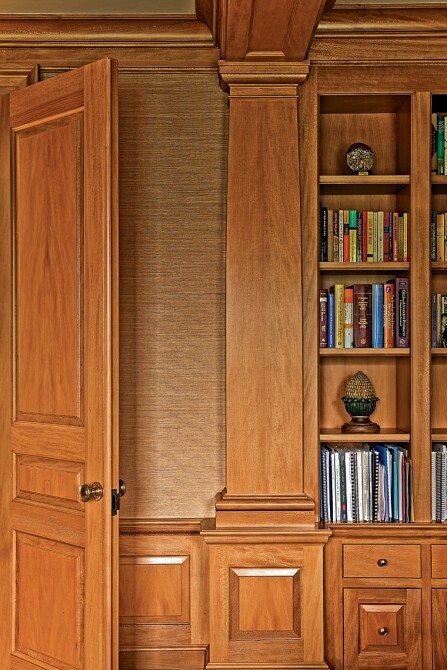 Visit Wayne Towle to get your project started.